Does Dehydration Help With Your Swimming Performance? Blog Does Dehydration Impair Swimming Performance? 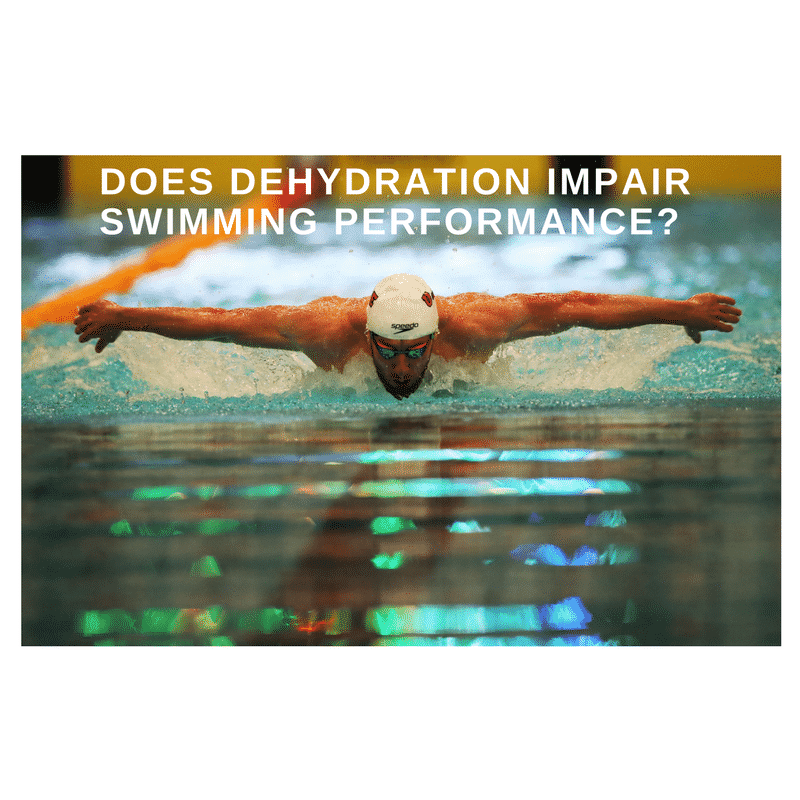 Does Dehydration Impair Swimming Performance? 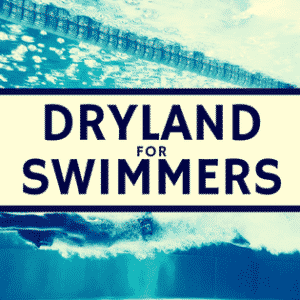 Dehydration is a common problem with swimmers, as the myth that swimmers do not sweat persists. Moreover, many swim programs do not advocate drinking liquids on deck, potentially leading to dehydration and fatigue. Dehydration is believed to increase heart rate, core temperature, the rate of perceived exertion, and plasma osmolality. However, minimal research has been performed on whole body substrate utilization and skeletal muscle metabolism during dehydration. A few studies have looked at substrate use during dehydration and the results suggest progressive dehydration increases carbohydrate oxidation, muscle glycogen use, muscle lactate accumulation, and net lactate release across the contracting leg compared to being euhydrated (the normal state of body water content, homeostasis). The negative results of dehydrating are clear, but if substrate use is different in the hydrated state, then different post-exercise nutritional programs may be necessary to prevent muscle loss and damage. Moreover, using fat vs. glucose in sports is often suggested in aerobic, not anaerobic (many swimming races) events. It is believed women have less effective thermoregulation due to higher core temperatures during the same load compared to males. Logan-Sprenger et al. looked to determine the results of mild dehydration on muscle metabolism, specifically, the effects of progressive exercise-induced dehydration in hydrated females to determine the time course of changes to physiological responses and skeletal muscle metabolism. They hypothesized there would be a greater reliance on whole body carbohydrate oxidation and muscle glycogenolysis during prolonged exercise. The researchers took nine recreationally active females 21 years of age, who exercised 2-3 days/week and reportedly took oral contraceptives. These women reported to the laboratory three times, first to perform an incremental cycle test to exhaustion, second cycled at approximately 65% VO2peak for 120 minutes without fluid (DEH) or with fluid (HYD) to replace sweat loss. Two hours prior to the practice rides, subjects ingested a meal provided for them (790 kcal; 144 g carbohydrate, 35 g fat, 19 g protein) and 250 mL of fluid. Subjects also drank 300 mL of water 90 and 45 min before each trial to ensure they were well hydrated before the cycling trial. During each of these trials, heart rate, a muscle biopsy was taken on the vastus lateralis (quadriceps) muscle, venous blood was drawn, core temperature, and rate of perceived exertion were taken. In the hydration trial, subjects were given fluids every 15 minutes to match sweat loss. No significant pre-trial differences existed between the HYD and DEH trials for laboratory temperature relative humidity, pre-trial BM, or hydration state. Body mass was maintained during the hydration trial. In the dehydration trial, body mass was significantly lower at 60 and 120 minutes of cycling by 0.9% and 2.0%. No differences in sweat loss between trials. Mean VO2 increased in both trials with exercise time and was significantly greater than 20 min at 40, 60, 80, 100, and 120 min in both trials. There was no difference in VO2 between trials. Carbohydrate oxidation was greater in the dehydration group and fat oxidation was lower in the dehydration group. Heart rates significantly increased over time in both trials, subjects had a higher heart rate from 30 – 120 minutes in the dehydration group. Core temperature was higher in the dehydration trial from 30 – 120 minutes. The rate of perceived exertion (RPE) was greater in the dehydration trial from 60 – 120 minutes. Hemoglobin was greater in the dehydration trial. Hematocrit was higher in the dehydration trial. Blood lactate was higher in the dehydration group. Skeletal muscle phosphocreatine, plasma free fatty acids, ADP, AMP increase in both trials, but was not significantly different. Muscle lactate concentration was greater in the dehydration trial, yet no differences were noted in muscle glycogen. Mild dehydration has severe effects of cardiovascular, metabolic, and psychology in females performing extended moderate intensity exercise. 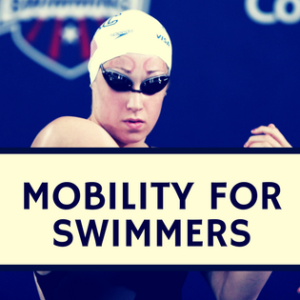 Similar to distance (specifically open water events) or many swim practices, proper hydration is difficult to maintain, but does appear to impair performance. 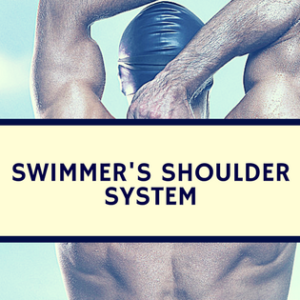 Ensure your swimmers are properly hydrated during practice and long races. Proper hydration means consuming 16 ounces of fluid two hours before practice, then 8 ounces directly before, and every 20 minutes during the workout.